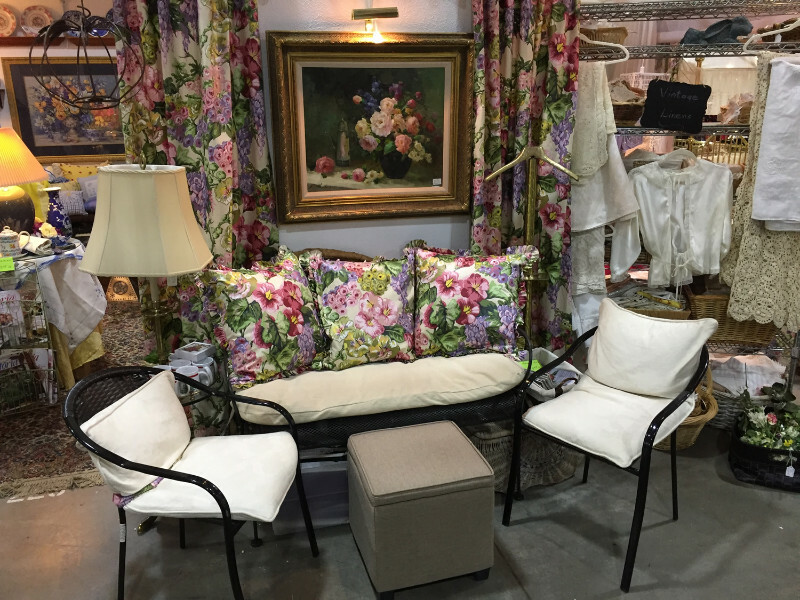 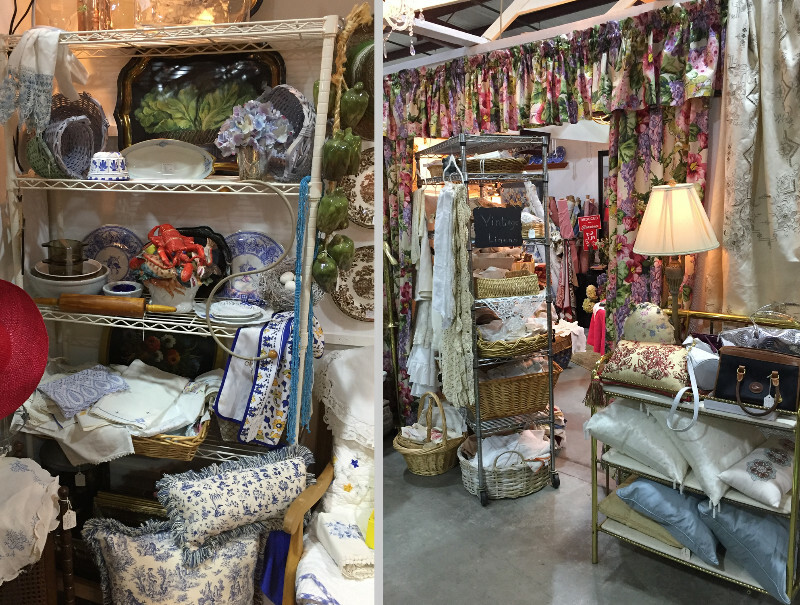 Seeking charming decor and vintage linens? 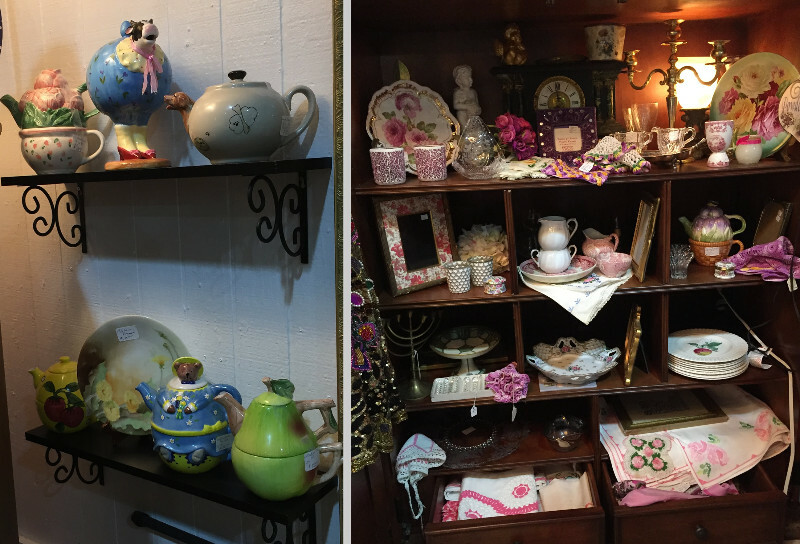 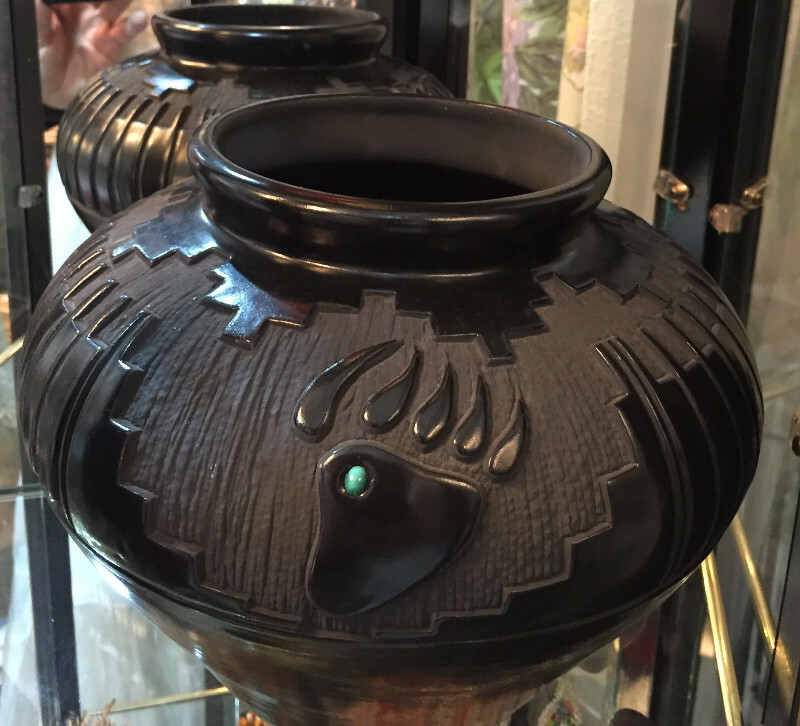 Then look no further than Dorothy Powell’s new shop -Unique Treasures- in Canton Marketplace. 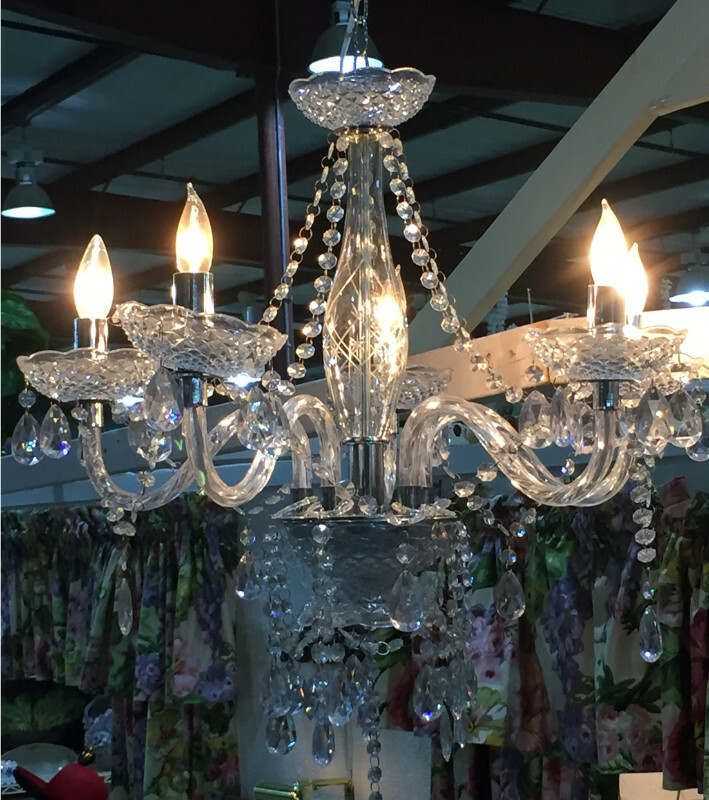 Reach her at 972-248-7136 or 214 284-8819 if there is something special you are looking for. 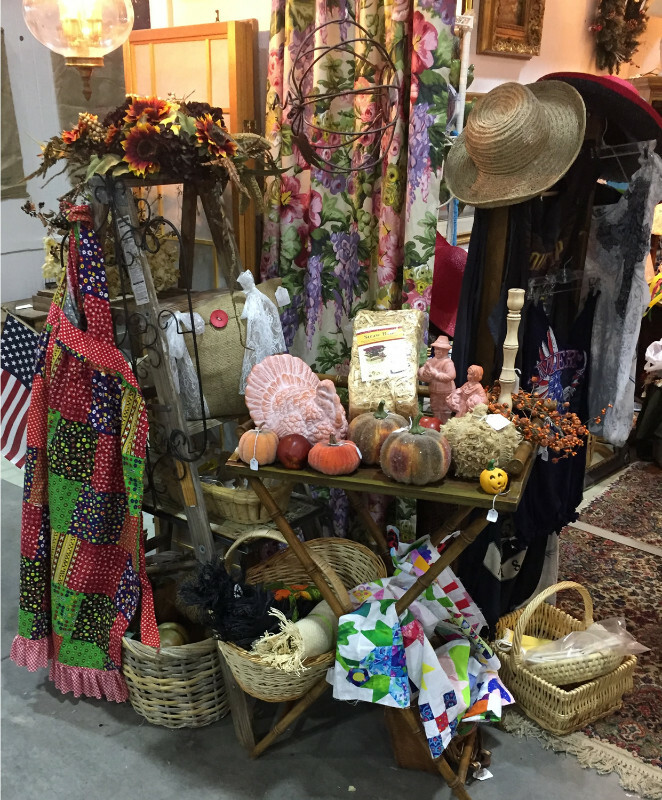 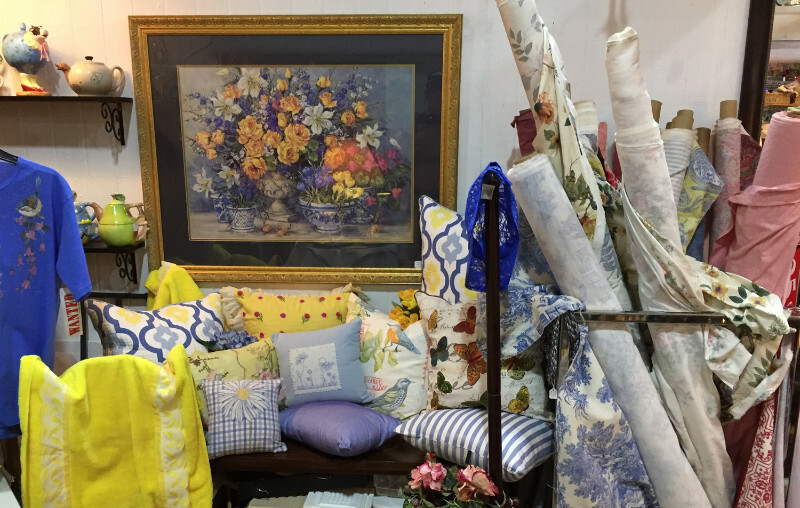 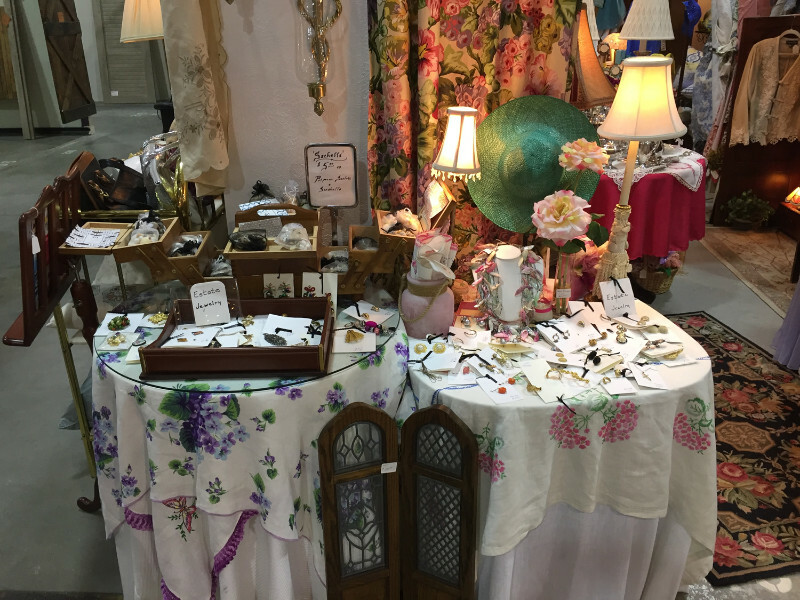 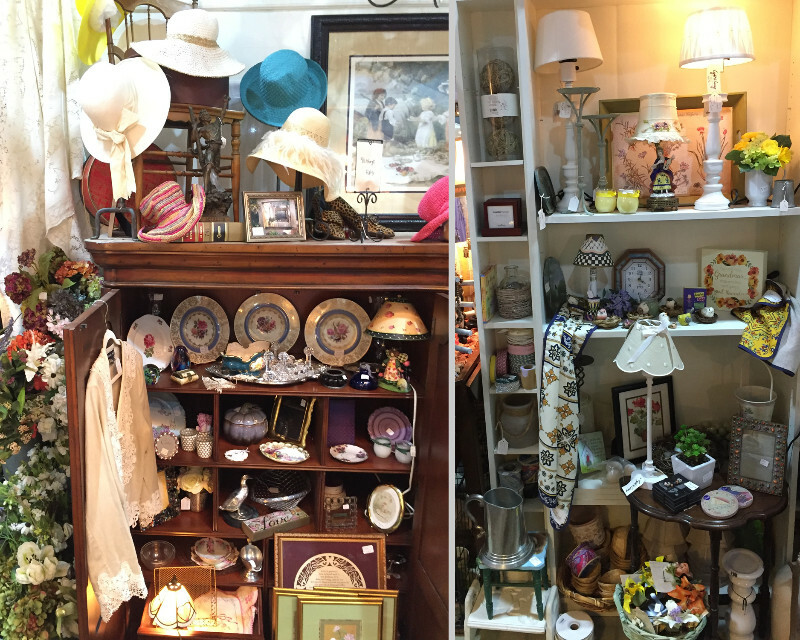 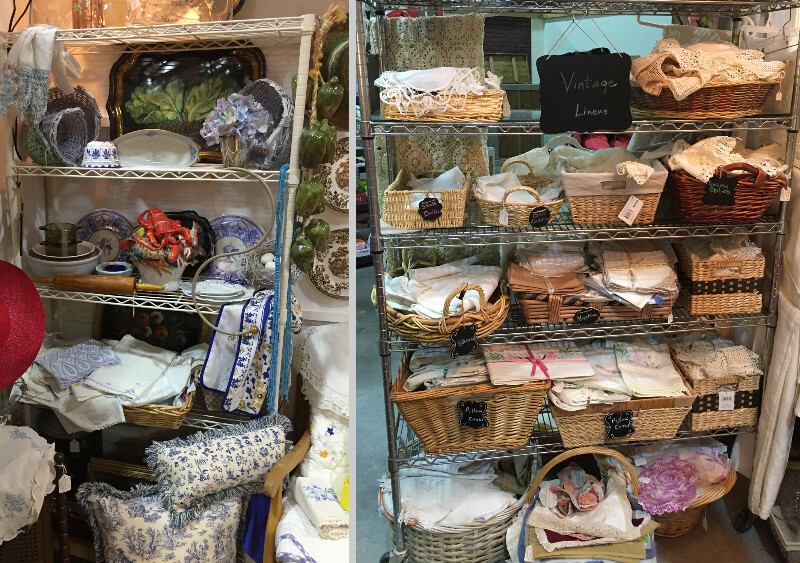 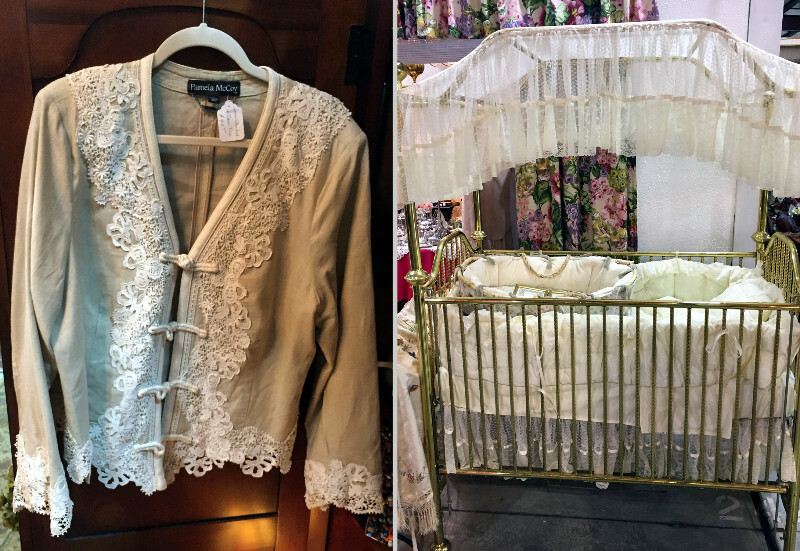 She now stocks over 1500 pieces of vintage linens, estate jewelry, crystal, antique plates and much much more. 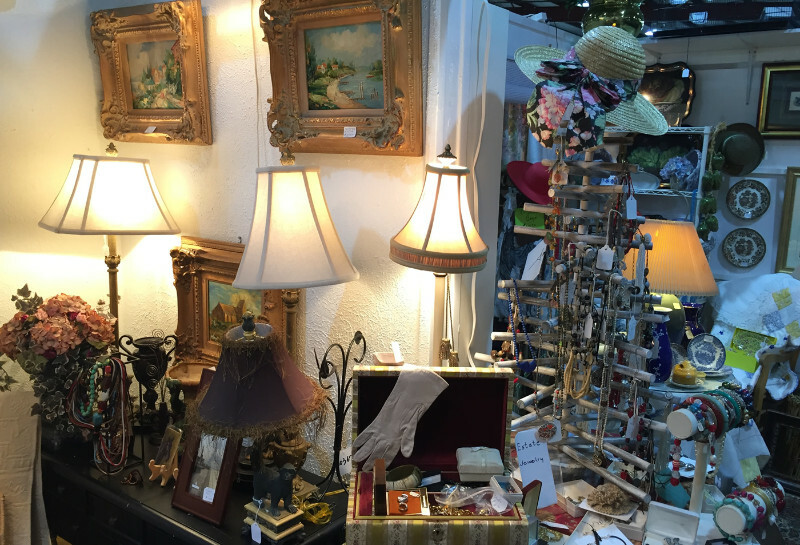 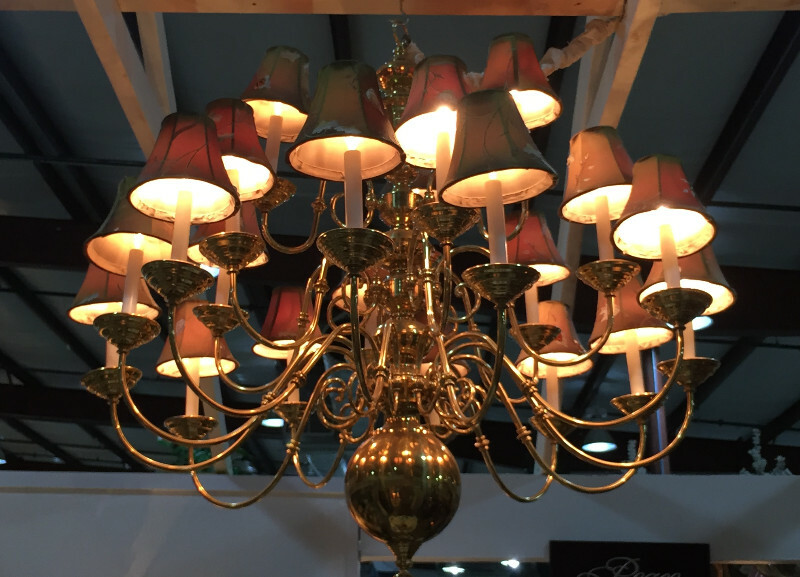 Bird cages, chandeliers, lamps, canopy brass baby bed and changing table, wind chimes, and silver serving sets.